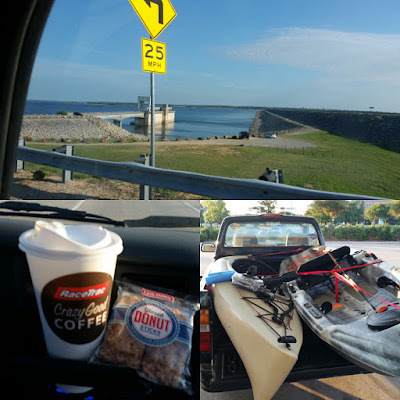 Black Coffee Review: Race Trac Coffee and Little Debbie Dunkin Stix! Race Trac Coffee and Little Debbie Dunkin Stix! Great combo for breakfast as we headed to the lake - Race Trac Coffee and Little Debbie Dunkin Stix! Fun times to be had with a little java for the kick start to our bodies to get on the water sooner than later!